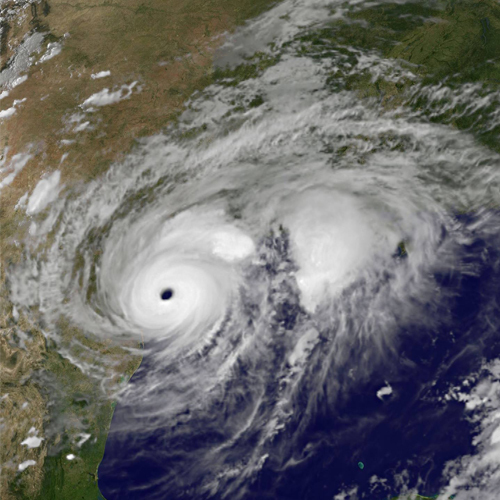 Almost a year after Hurricane Harvey devastated much of Houston, Texas, scientists believe residents are still in danger of coming in contact with harmful toxic chemicals. A new technology, a wristband that detects toxins you’re exposed to in your daily life, is allowing researchers to learn more about the toxic dangers facing residents of Houston. Scientists from Oregon State University issued the wristbands to Houston residents shortly after Harvey passed through, and they were worn for one week. After the wristbands were sent back to be examined, researchers found that “residents were being exposed to an unusually high number of chemicals.” The most common toxins that were detected were endocrine disruptors and phthalates, both of which have been linked to cancer. Endocrine disruptors are typically found in pesticides, flame retardants, and even some personal care products. Phthalates are commonly found in plastics. Work remains to be done before they can be sure that Hurricane Harvey is the reason why. While it’s not clear that the toxins Houston, Texas residents were exposed to was due to the hurricane. It is clear is that these new toxin detecting wristbands are already paying dividends.